Monday Suds: It’s a party, a Superbowl party! I would like to open this post with a moment of silence for the city of Denver. I have a feeling that most of the Colorado Natives we know had their victory parades planned and their party clothes picked out. Unfortunately, the Broncos were asleep at the wheel. Growing up I always went to a great Superbowl party. 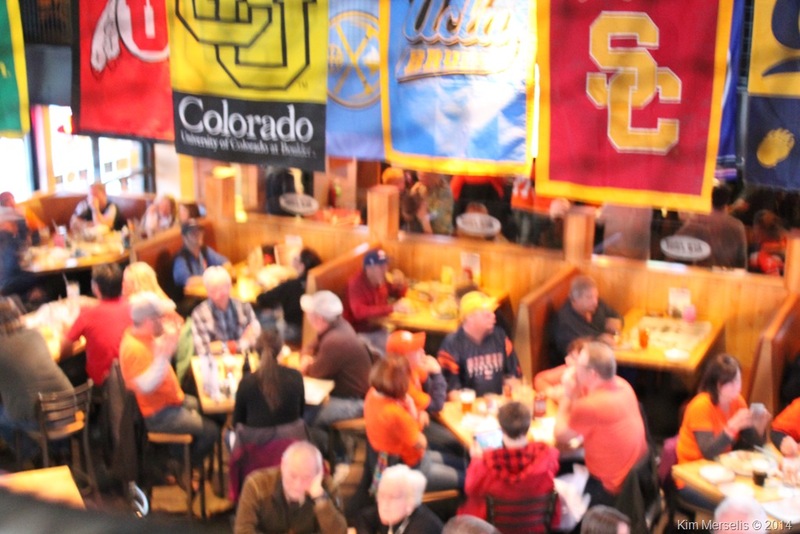 No matter who was playing, there was great food (I seem to remember a fantastic basket of warm buns that never made it through the first quarter), great friends, and a big screen to play the commercials that happened between plays. 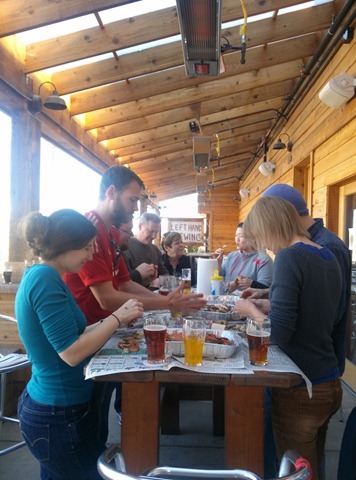 Last night, our family gathered for good food, good friends, and some great beer for a good cause. 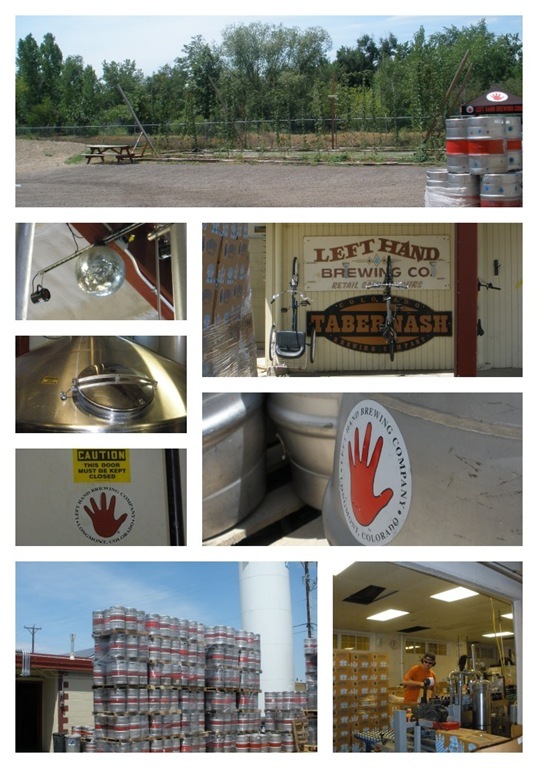 Left Hand Brewing took advantage of a not so great situation and continued to raise beer for Colorado Flood Relief. 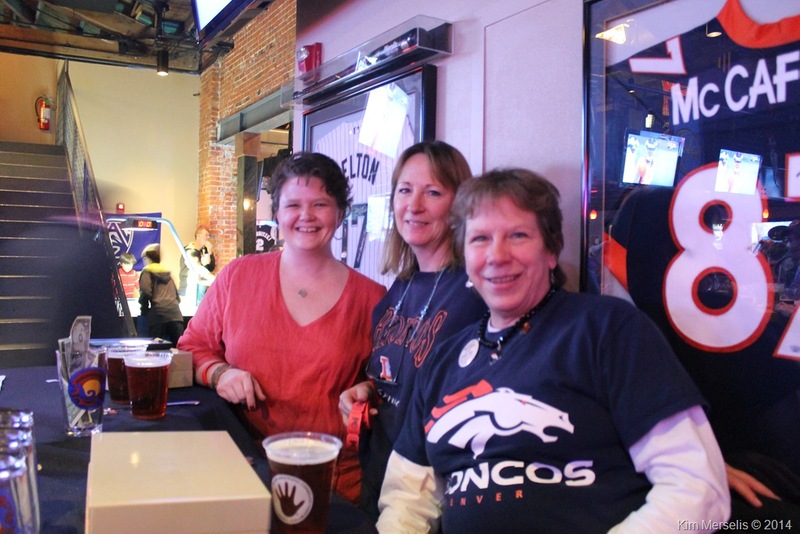 It was a great way to celebrate the local team and support the local charity efforts. 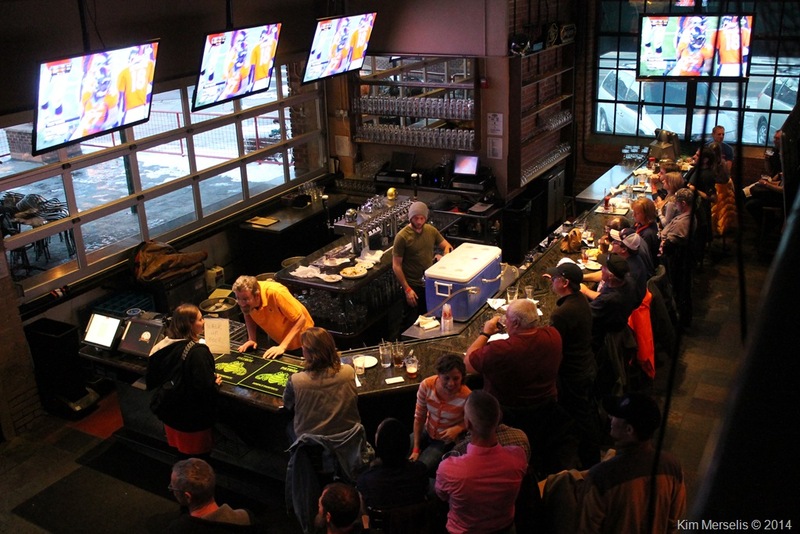 Do you see Left Hand owner Wallace there in the orange behind the bar? He was personally taking care of the football fans! This was an impromptu event of sorts that went off without a hitch. I can’t wait to hear from Josh and the team how much money was raised for flood relief. There will be five more events throughout the year. The Husband and I are usually attending and volunteering and you get to have a good time by drinking beer for a good cause! I want to raise a pint to Left Hand and their team for making such a difference in our community and allowing us to take part! Check out the events below and let me know if I can get you more information! 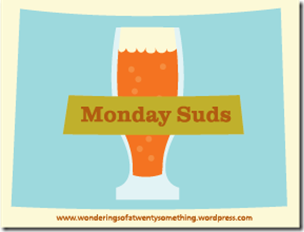 Monday Suds: Am I hearing your correctly? 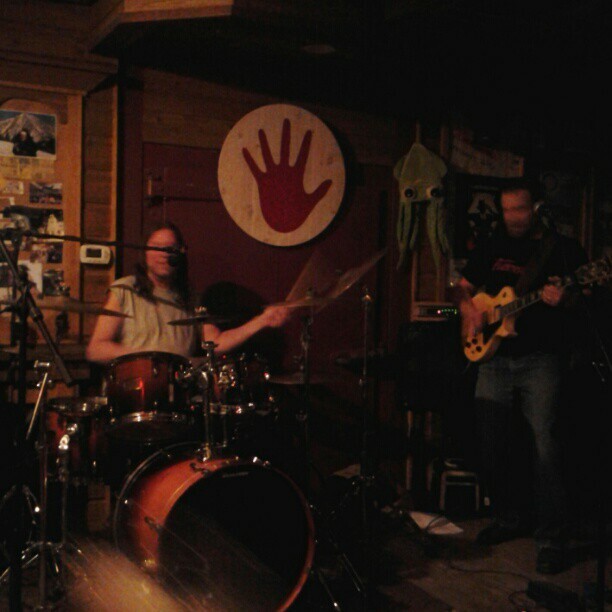 the other thing I am always looking for at a brewery is great music! While I do not profess to be any kind of afficianado or music snob, I definitely know what I like. With so many great venues in the area, I have seen a few more shows than I normally would. Also, as a local fanatic, I love searching out the bands that are from the Denver area or at least play here more than a handful of times. 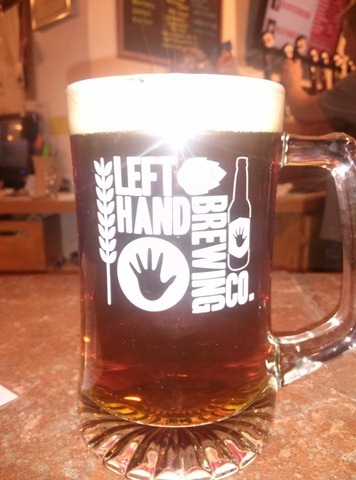 This weekend, we had the pleasure of going to an After Hours event at Left Hand. While there is a cover, it’s definitely worth it when Squid is playing!! Some originals and some great covers. Everyone was dancing and having a great time. Don’t believe me? Check my Instagram for pictures of a packed house! I really loved the originals this time around and the guest singer. What I really like is that both the Husband and I can enjoy the music and maybe even dance a little. 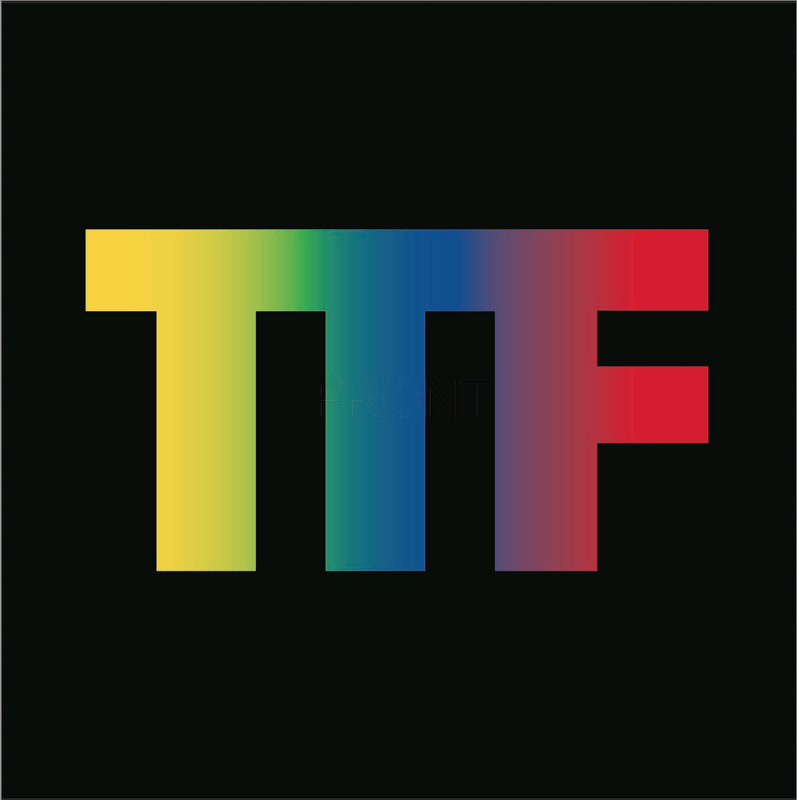 Another band we listened to a few weeks back was Technicolor Tone Factory. This is a larger band with 5 guys and a big sound! What I loved about this band was that they were huge in sound but not overwhelming in the tasting room. I grabbed a CD and I have loved listening to them on my way in to work. Just enough sound to get you moving! They have some great shows coming up so be sure and check out their Facebook page. What I love about living in this area is the wide array of music and venues! You can always stumble across something you love! What music are you listening to lately? Any great live shows? Saturday morning, I took a quick ride over to our “home” brewery. This is the place that taught me how to appreciate hops, how the brewing process works, and taught me that beer deserves to be paired with food and cheese just like wine. As I strolled into Left Hand, Josh and the rest of his staff were finishing up their weekly staff meeting/beer class. In the 15 minutes that I got to “audit” I learned about the history of Oktoberfest and the many varieties of the ESB. This kind of gathering is one of the reasons the Husband and I keep coming back. Everyone behind the bar, even the bar backs, can help you select a great beer and be able to tell you what you should be looking for but not why you should be enjoying it. They leave that up to you! A little history on Left Hand. 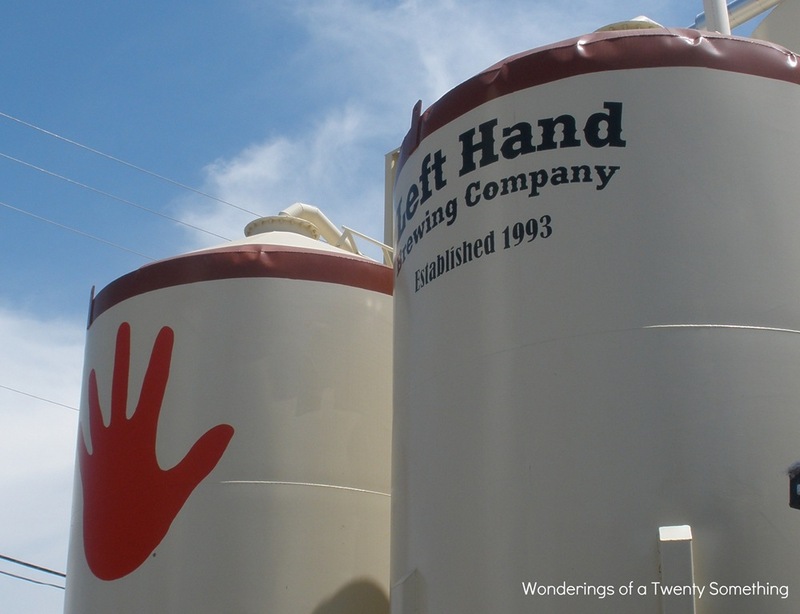 Left Hand Brewing was established in 1993 by two guys in a home brewers club. 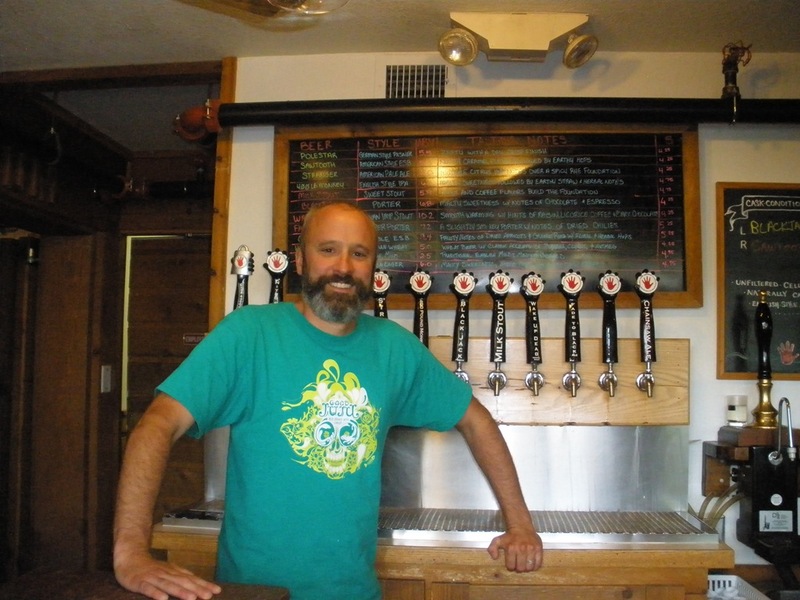 This brewery is now arguably one of the most successful breweries in Colorado and one of the most recognizable craft beers in the country. 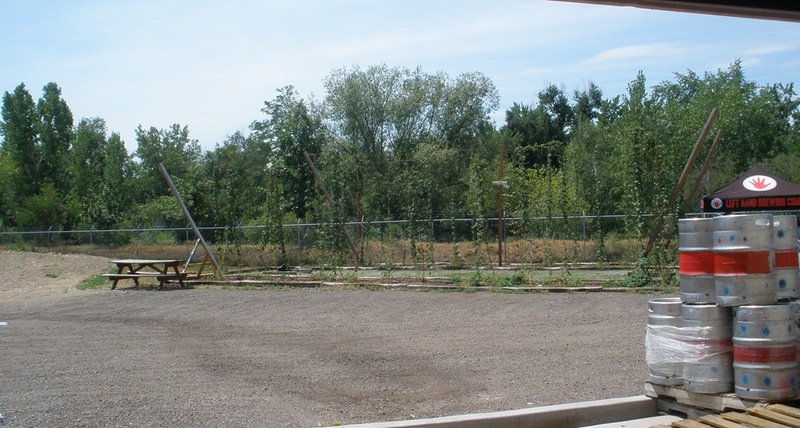 Their tap room is right along the St. Vrain Greenway and less than 30 minutes by bike from our house. 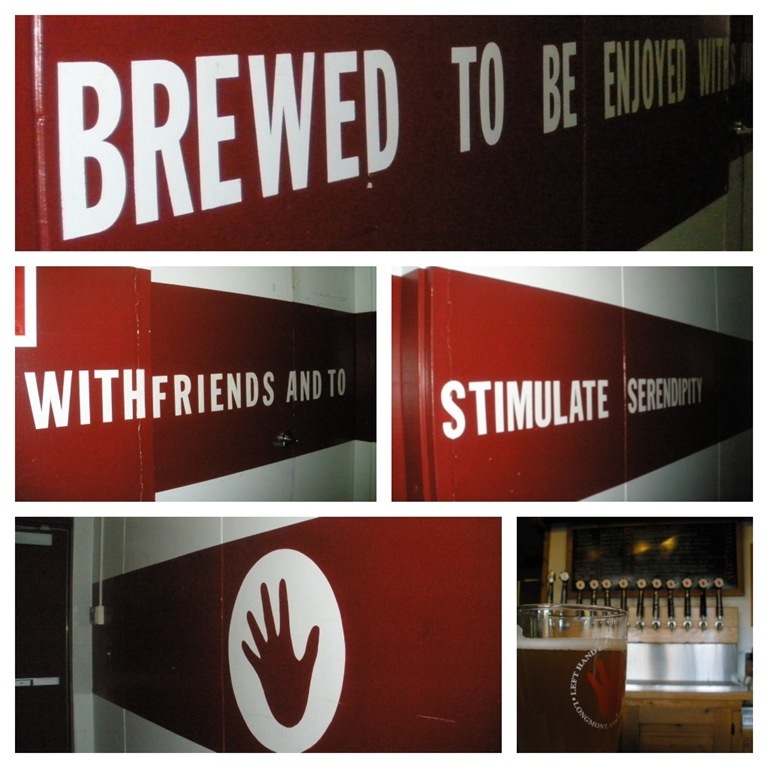 We love that when you walk in you feel like family and there is always something great on tap. The first trip we made to Left Hand was actually a pre party for the Husband’s bachelor party about 2.5 years ago. The Husband and his brother had planned a brewery tour and as Left Hand was so close to home, it made the cut. I joined them after work and we were all pleasantly surprised. We did a taster of everything that was available and there wasn’t anything that we didn’t love. We hadn’t been drinking beer that much and we were hesitant to try anything new. 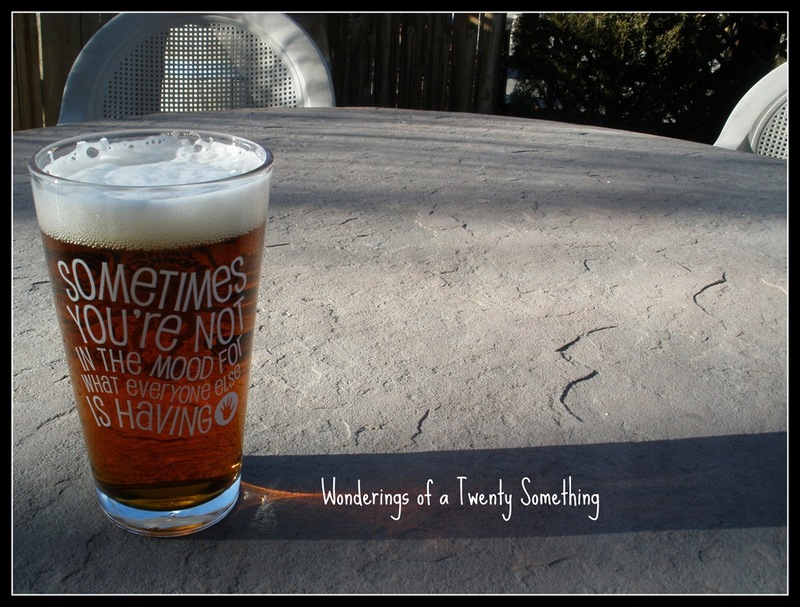 After 12 tastes, I was in love and I was ready to open my palate to beer. 2.5 years later, I am willing to embark on a beer tour around the state and try anything! 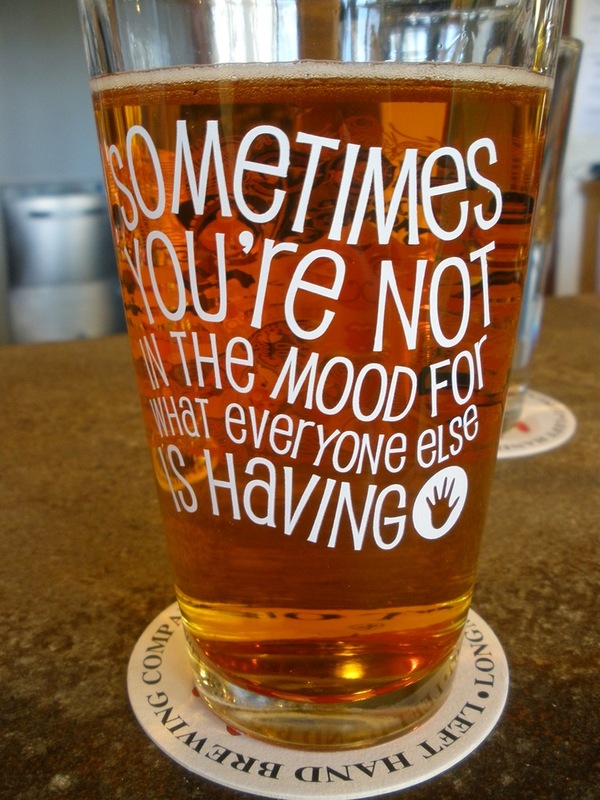 Left Hand taught me that everything is worth at least a taster, and in most cases, at least a pint. I’ll be back with some of our favorite beers this afternoon! Sorry for the delay on the weekday updates but this week has seemed to fly by. Tuesday was my day off and the thermometer hit 71 degrees at my house. The Husband went to work early so that he could be home early. We had some Georgia Boys for a late lunch and then off to the greenway for a bike ride. 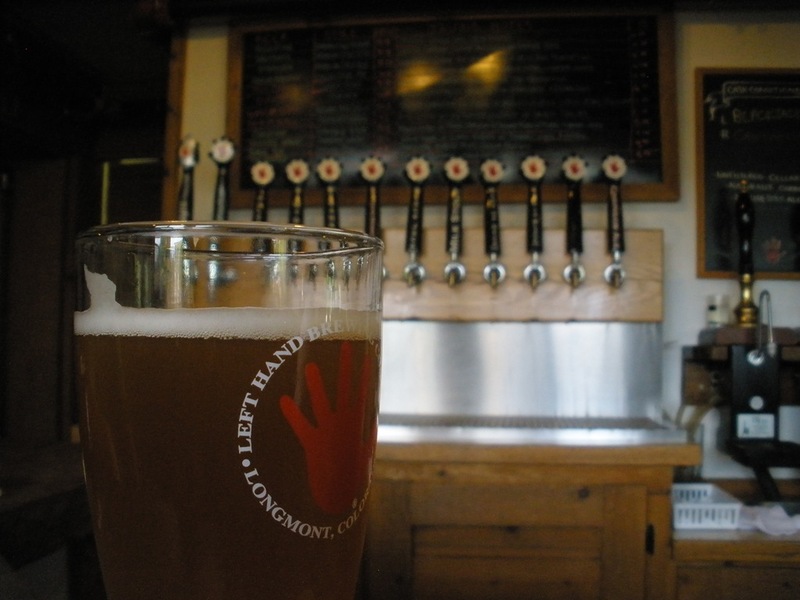 All great bike rides begin and end at LeftHand! 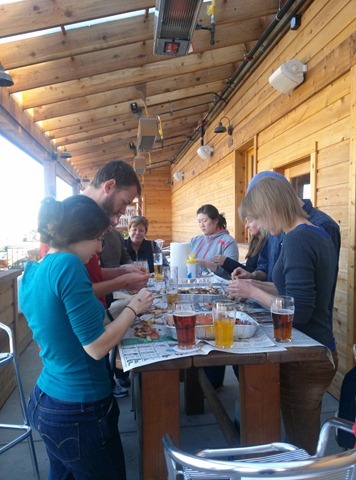 We were able to have beers on the patio and chat it up with our favorite regulars! 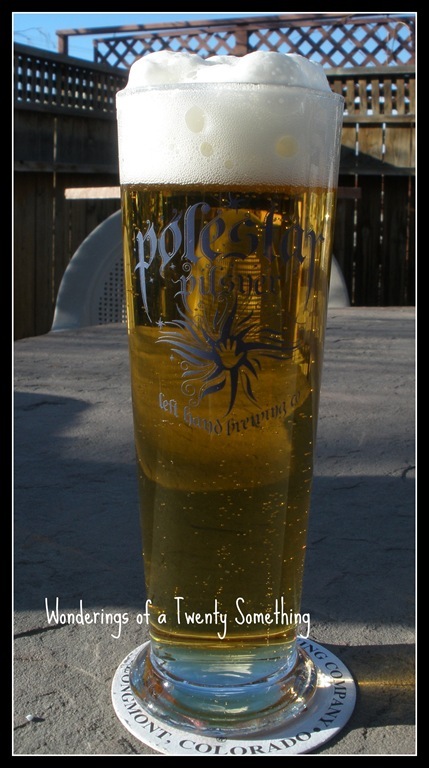 The Husband attempted to shoot a video of the methodic pilsner bubbles to display here. He thought they were soothing! We couldn’t get 30 seconds without cars going by! I enjoyed the sun and sat out in my bike shorts! What a lovely way to remind yourself that Spring is around the corner! Has Spring started to show it’s face at your house? A weekend with the family! So this weekend was a two day weekend. That means that starting on Friday night, I focused on my family of three! We started at a beer tasting on Friday night. This is normally where we go for our wine tasting but they wanted to do something different this week. We got to try Firestone Walker beer. It was tasty but nothing remarkable. Their APA was good. I will give them that but there are so many other craft beers that I would buy first. After that, it was home to have dinner and cuddle on the couch. Saturday, we were off to the Farmer’s Market. We had some great finds and some wonderful additions to this week’s menu. We got some great onions from Guerilla Farms (thanks, Timpson! ), some peppers, and an eggplant. The people selling the eggplant had some strategically placed melon. 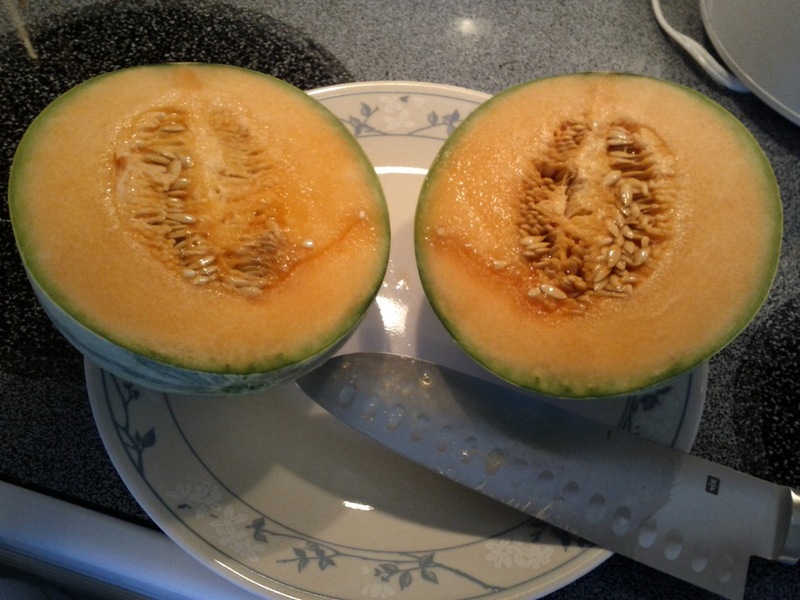 Had to buy a cantaloupe. They were so ripe, I had to eat it this weekend! It was so sweet and so juicy. No need for a fork, just a very large napkin! We spent the afternoon cleaning the house. Nothing exciting but it means that we could enjoy the rest of the weekend! This morning, we got to focus on Maggie. 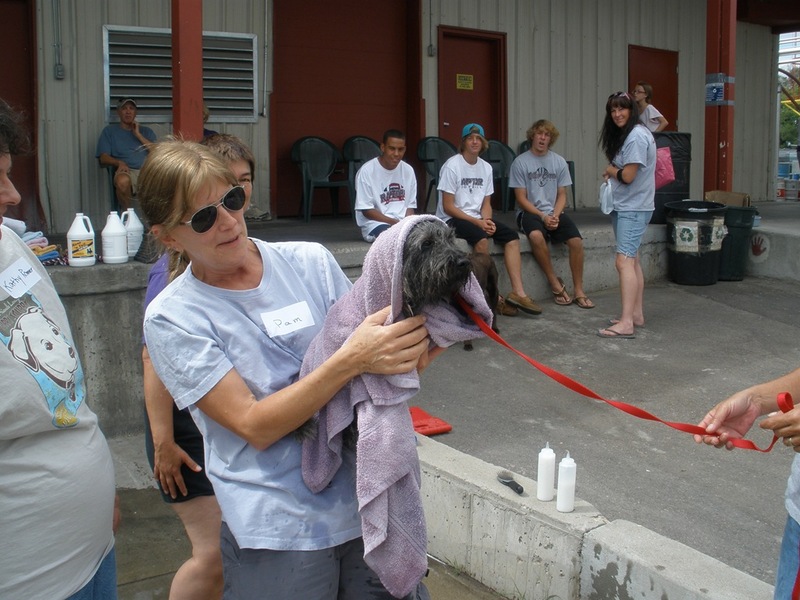 It was off to the LeftHand Dog Wash to support the Longmont Humane Society. Totally worth it and Maggie had a blast getting tons of attention. She was the first dog through and everyone wanted to pet her! 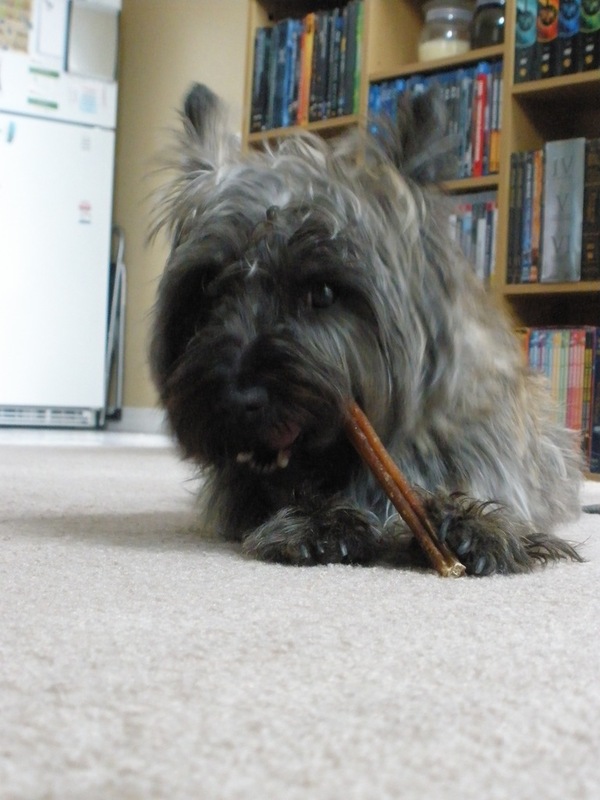 Maggie got a bully treat for being a good girl (herself). She definitely enjoyed it! We dropped her off at home and grabbed a burger out and then back to LeftHand to get the beers we had purchased through the dog wash. They have some of our seasonal favorites out so we had a few. Watched the Indy race this afternoon. Not a graceful finish by my hero, Will Power, but at least he finished (sort of!). 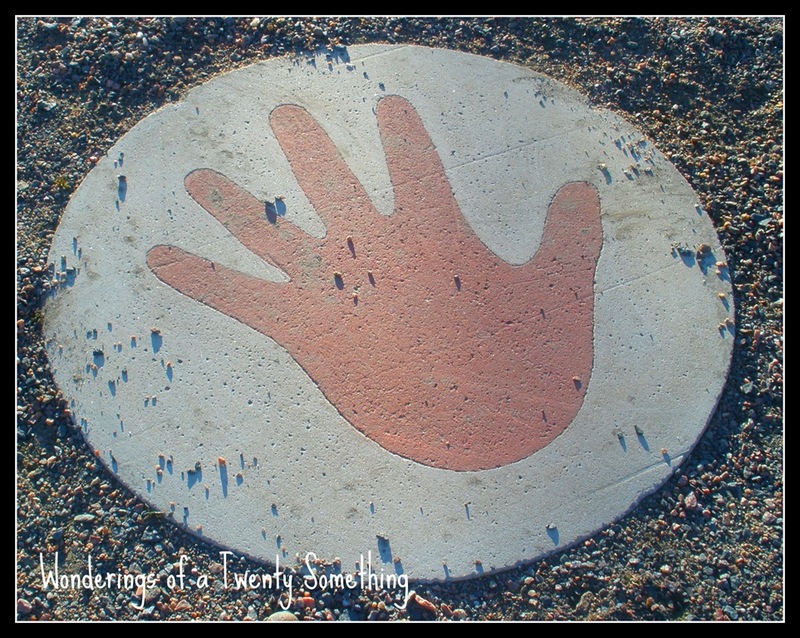 The Husband and I have been playing with the format of the blog so hopefully some changes will be in store. We haven’t had much luck with the basic features available but I don’t know if I ready to start to paying for a blog/website. We will have to see what we can figure out.